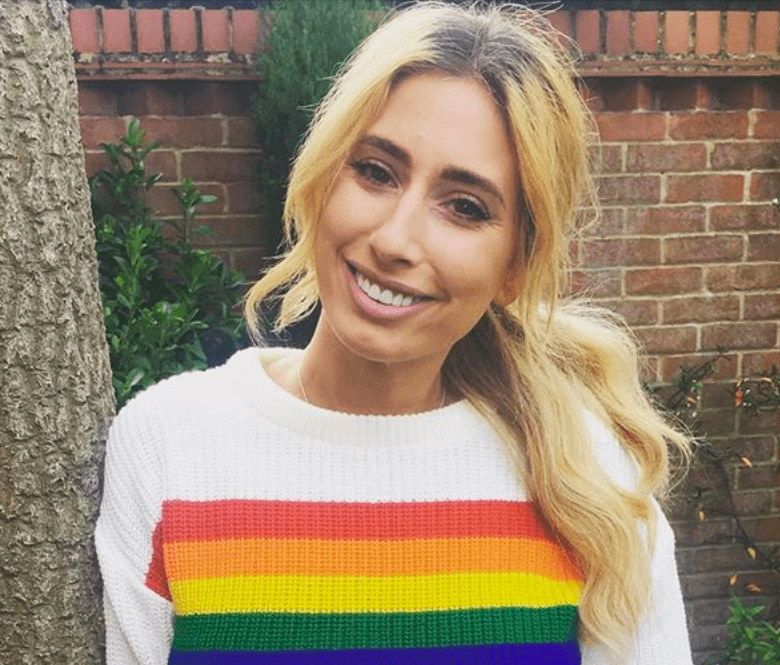 Stacey Solomon has spoken out about fellow celebrities using photoshop on their pictures. 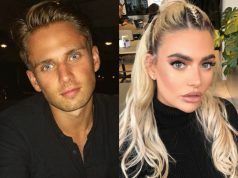 The 28-year-old has previously voiced her opinion on the matter on social media, and the celeb has made it clear how she feels about the manipulation of photos. “I do a lot of work with Childline and NSPCC and I think about the negative impact that all of these perfect images are having on the next generation and I just don’t want to be a part of that,” the singer told The Daily Star. “I’ll happily post a nice picture of myself with makeup on, but I’ll also post pictures without makeup,” Stacey continued. The mum-of-two regularly uploads makeup-free images on social media and preaches about body confidence to her followers. 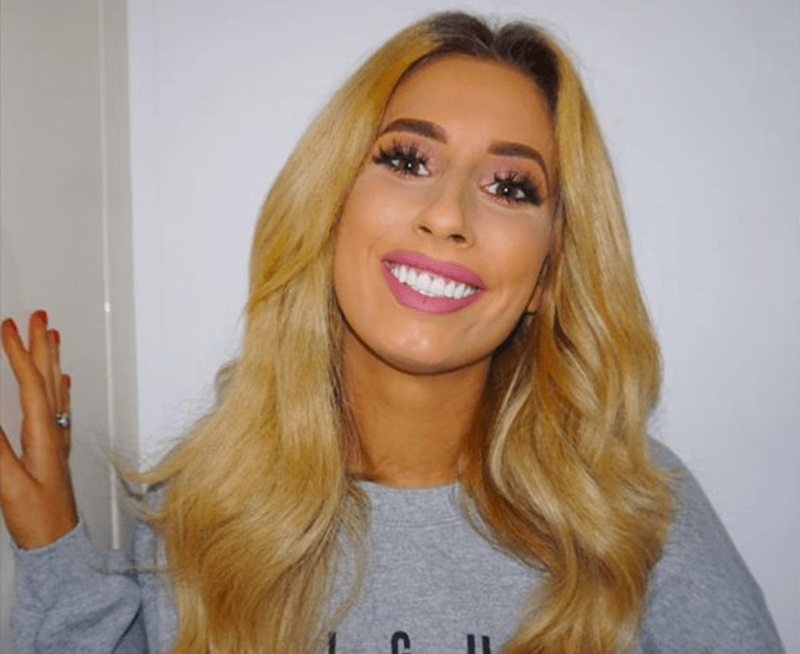 The singer-turned-presenter is no stranger to online trolls who comment on her parenting, but she tries her best to ignore the negative comments.